Car apps have done wonders for car buyers these days. 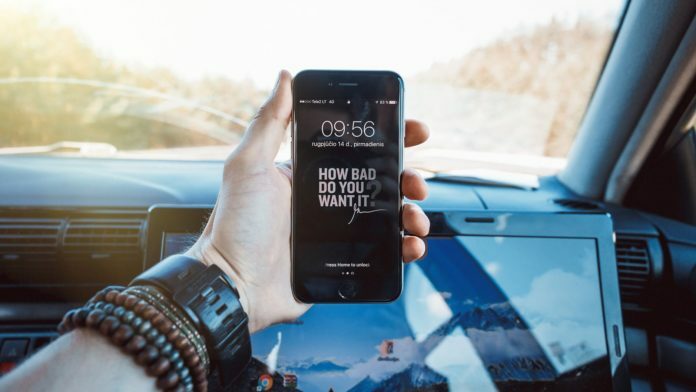 Not only can users find cars for sale without tediously skimming through the dizzying small print found in newspaper classified ads, but they can also cut back their browsing time in half just by using the filters and search features available in these apps. 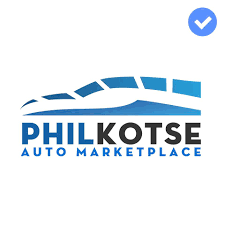 Like most sites that buy and sell cars, Philkotse offers a free platform for everyone to sell and buy cars. A newcomer in the scene, Philkotse boasts of hundreds of listings, with hourly updates of brand new cars for sale on its website. 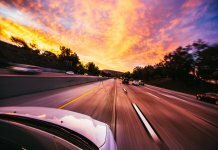 The site also makes it easier for users to browse through vehicles, since they have an advanced search tool to make things easier and faster for the online user. What’s more, they use advanced SEO technology for more efficient searches on its site. Tsikot, which was established in 2002, is another online car classifieds that allows dealers and sellers to place their new and used cars for sale on their site. A lot of things have happened to this company over the past two years. 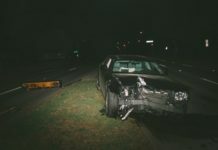 For one, it was sold to Now Web Solutions in 2016, and it has merged with CarsNow platform, another web-based startup that one of Tsikot’s founding members created in 2015. One of their selling points is location-based listings that allow users to search and view in a map interface using Google Maps system. This allows users to easily search for vehicles within their region. 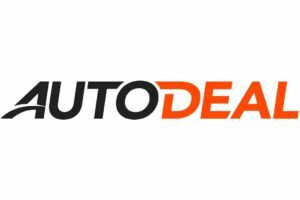 Founded in 2014, Autodeal promises the buyer a simplified way to buying new and 2nd hand cars online. Its site allows car buyers to compare vehicles, search through the latest car promos and connect with official car dealerships across the Philippines. Its co-founders are Daniel Soctt, and Christopher Franks. In 2017, AutoDeal received a $AUD 3.1 Million funding from Frontier Digital Ventures. Olx is an online marketplace that connects local people to buy, sell, and exchange not just new and second hand cars for sale, but all kinds of goods and services using their online classified ads platform. 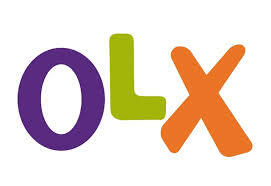 This company has had identity changes before it became the Olx we know today. It started out as Sulit in 2006, and was created by RJ David and his wife on a budget of P2,400. In 2013, it merged with OLX, which was partly owned by Naspers–which owned 51% of Suit. 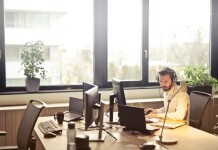 Carmudi, which has apps for iPhone and Android phones, is part of Rocket Internet, a European Internet company headquartered in Berlin. It currently operates in 20 countries across Asia, Africa, Latin America and the Middle East, and established Carmudi Philippines in 2014. Since then, it has grown into a carfind market leader not just in the Philippines, but also in Indonesia. Today, Carmudi is considered Asia’s leading car classifieds site, and has currently received $10 million worth of new funding for its Philippines, Indonesia, and Sri Lankan operations. Its app is available for iPhone and Android phones.